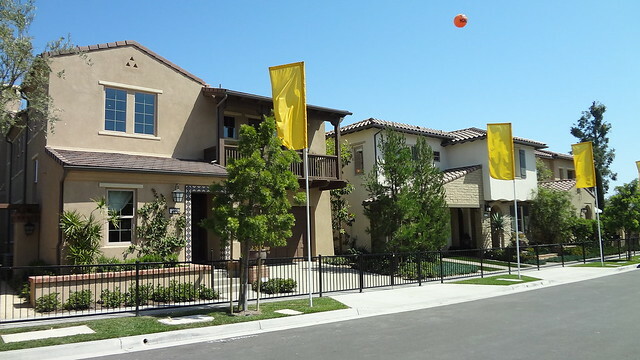 Luxury homes in the Trevi of the Orchard Hills development features a separate casita. 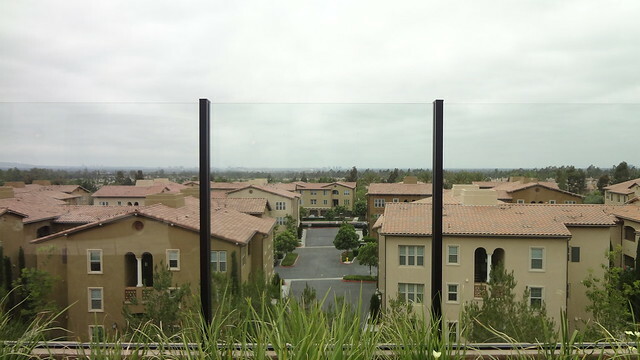 Glass door open up to an outdoor space. 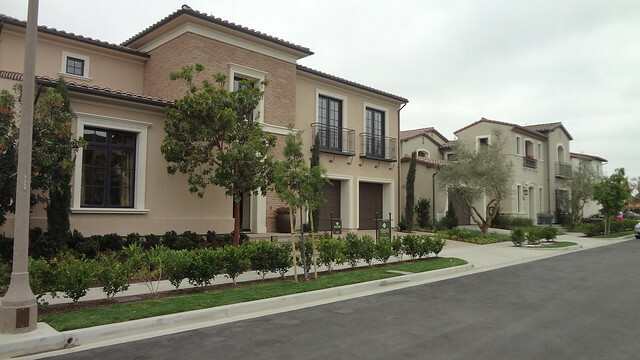 The New Home Company is selling Orchard Hills’ top-of-the line product at its Trevi lots: 82 upscale homes with 5,095 – 7,030 square-feet livable size with pricing from $2 Million and up. 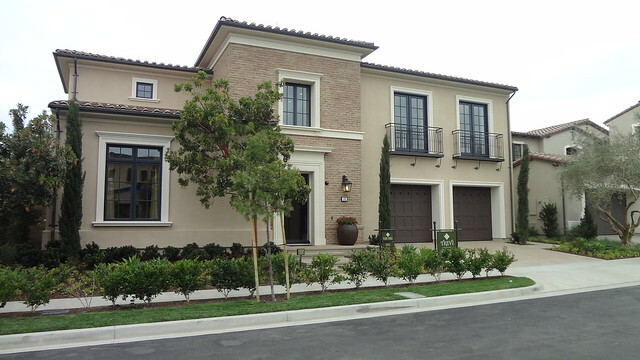 The Trevi homes feature five to seven bedrooms and up to seven and a half baths. 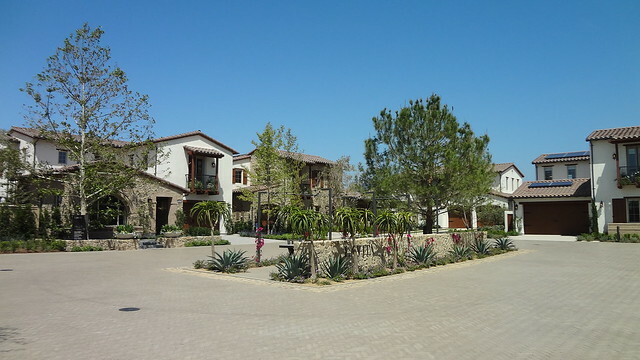 Model homes in the Capella of the Orchard Hills development. 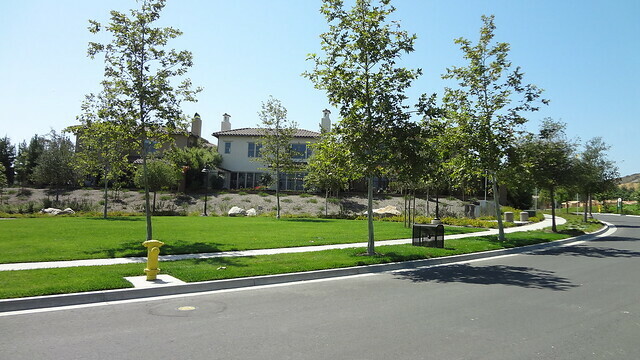 72 elegant single-family homes will be available in the Capella neighborhood of gate-guarded Orchard Hills. Three plans, ranging from 2,906 to 3,223 square feet, four Bedrooms and up to 4.5 Bathrooms. 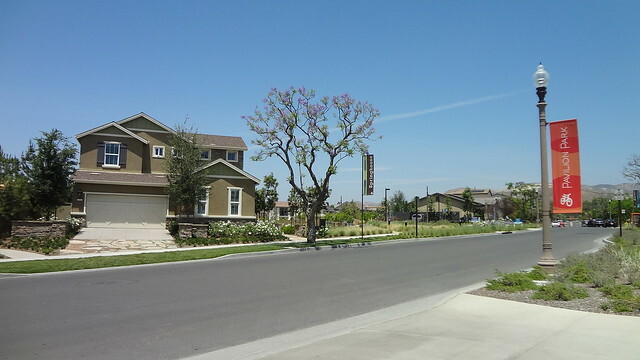 These homes are among the most affordable homes within the gated community Groves at Orchard Hills. Builder is Taylor Morrison. 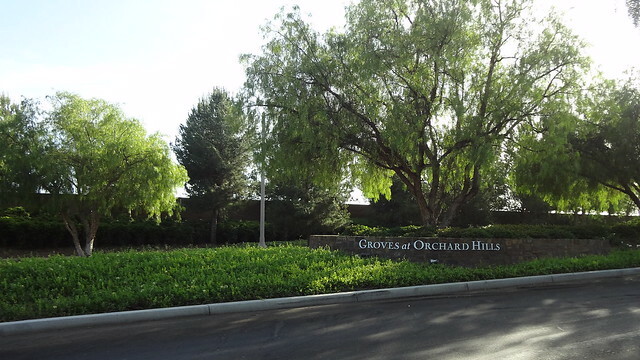 Orchard Hills La Vita homes located at gated enclave of Groves, amenities include parks, swimming pools, spas, tot lots, barbecue areas and basketball courts. 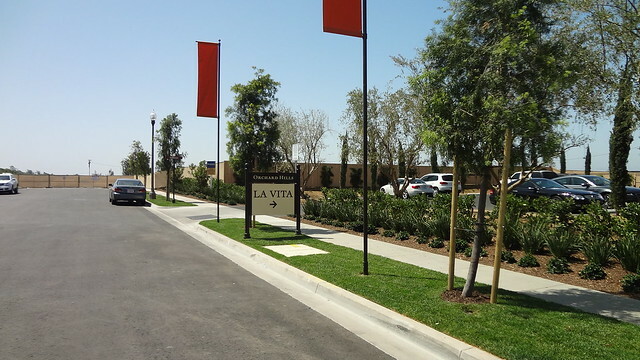 La Vita homes are clustered in central piazza. 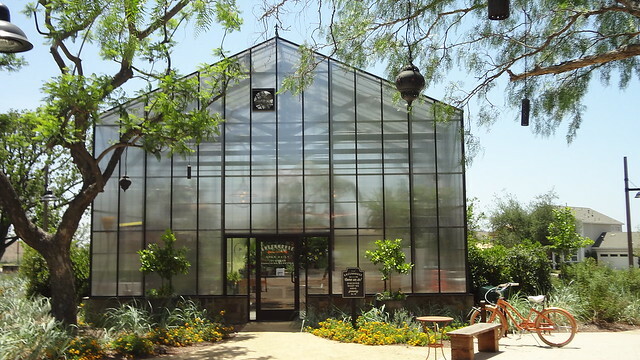 3,400-4,000 Sq. 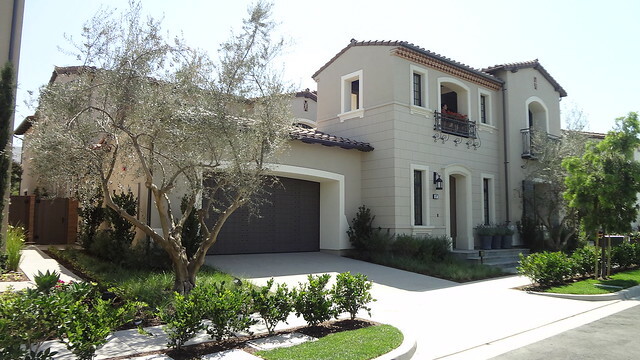 Ft. 4-5 Bedrooms, 4.5–5.5 Baths. 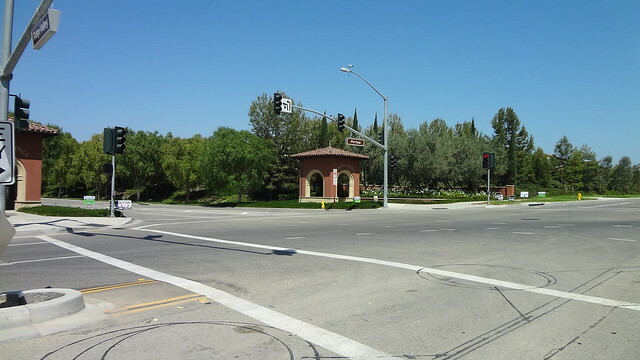 2 to 4-Car Driveways. 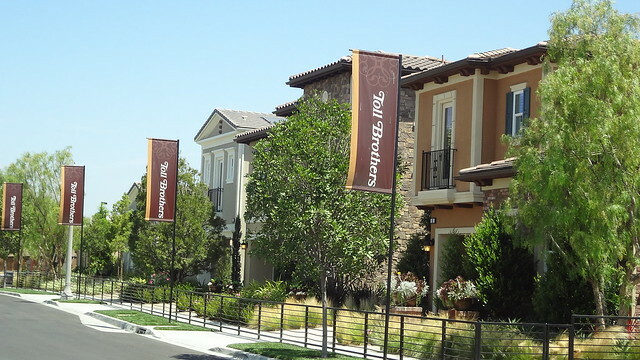 Four floorplans are offered by builder Brookfield Residential. 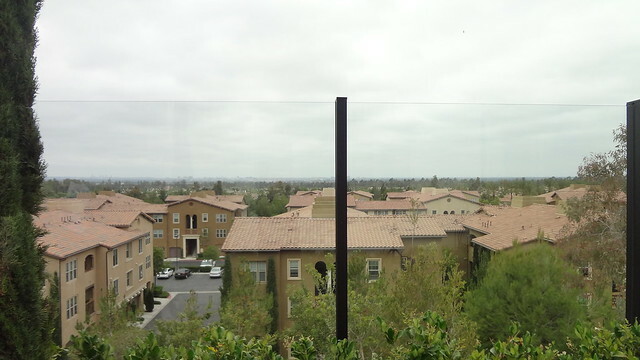 Most of La Vita homes has city view of Irvine. 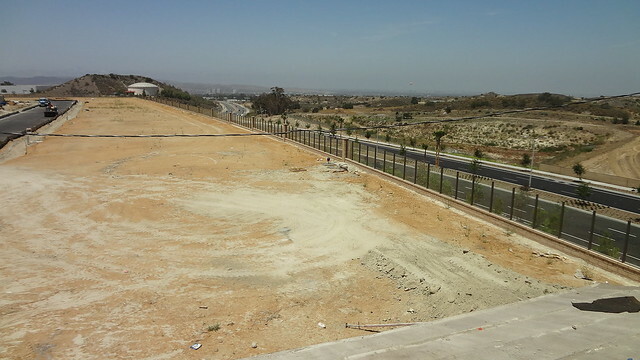 Phase 1, 3 face west, phase 2,4 face southwest. 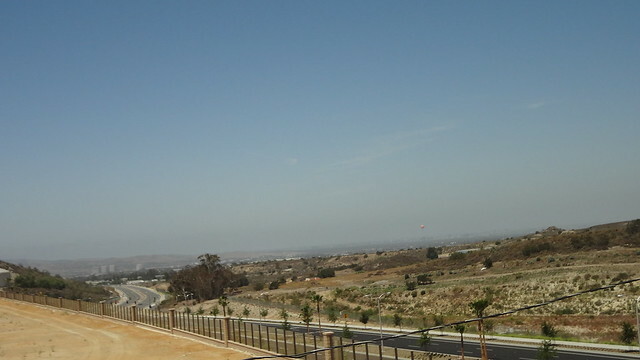 Grand Opening on Sept 2013. 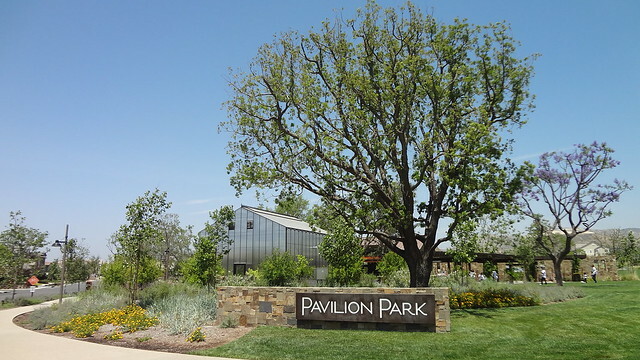 4,894 homes will be built at Pavilion Park. 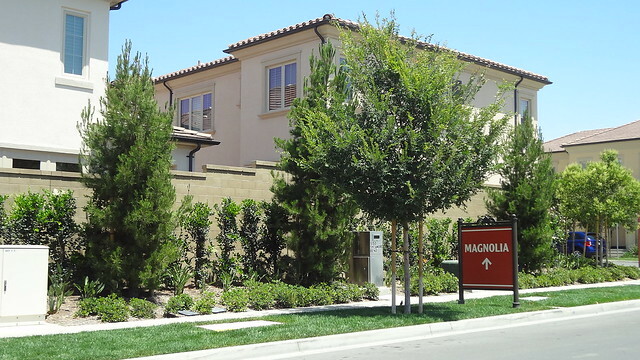 with 31 model homes that ranged from $700,000 to $1.5 million. 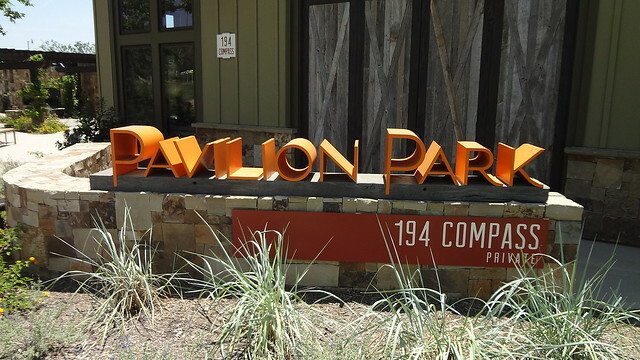 2 bedrooms and up to 2 ½ bathrooms. 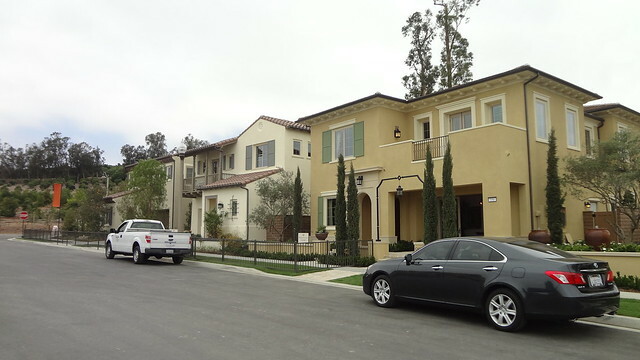 3 bedrooms and up to 3 ½ bathrooms. 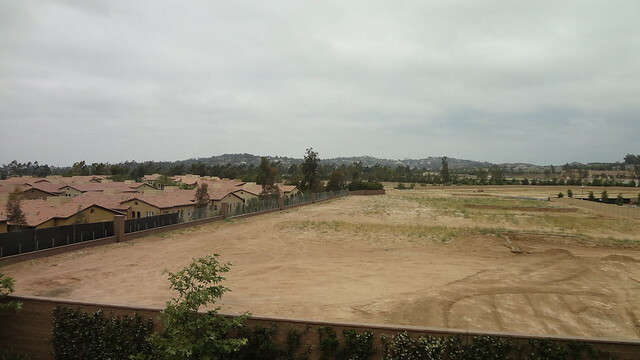 3 floorplans ranging from 1,627 – 1,982 Sq. 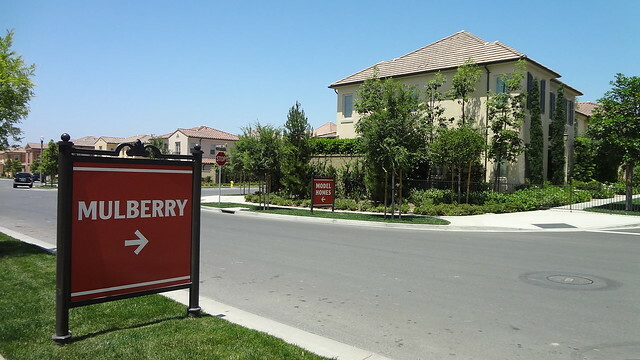 Ft.
3 floorplans ranging from 1,840 – 1,993 Sq. 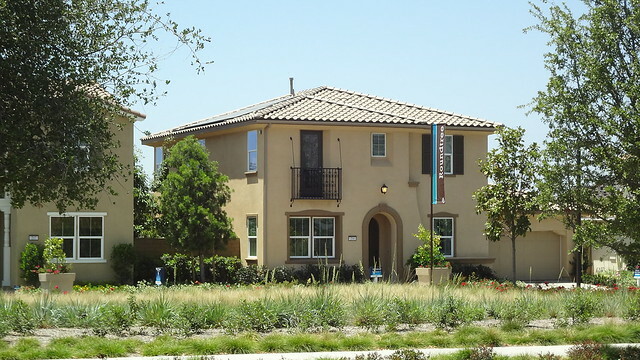 Ft.
3 floorplans ranging from 2,196 – 2,743 Sq. 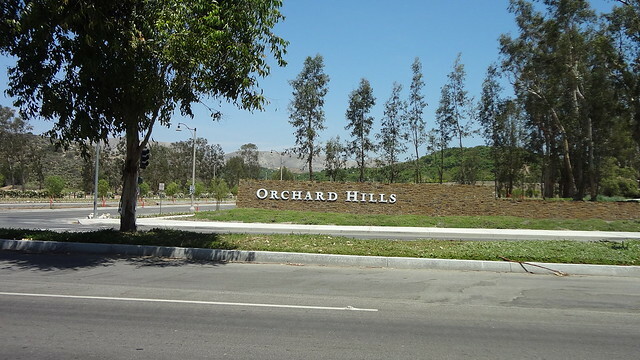 Ft.
Orchard Hills new homes feature 12 neighborhoods will celebrate their debut on May 31, 2014. 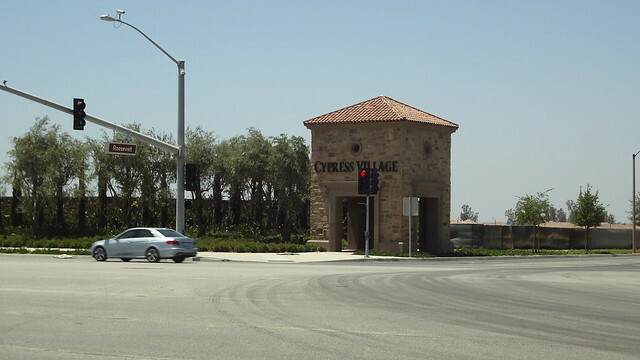 The 12 neighborhoods at Orchard Hills New Homes include Entrata, Vista Scena, Corte Bella, Terrazza, Strada and the gated enclave of Groves, which include Capella, La Vita, Messina, Vicenza, Saviero, Amelia, and Trevi. 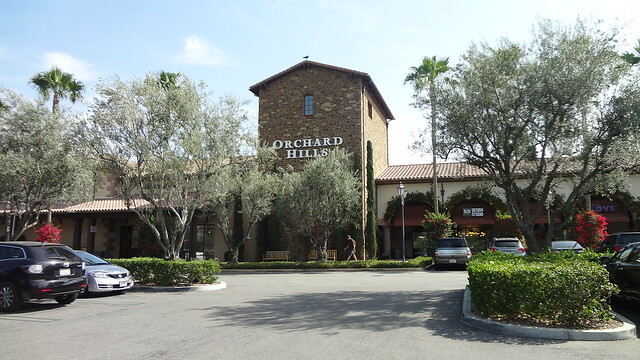 Orchard Hills amenities include park, swimming pool, spa, BBQ and basketball field. 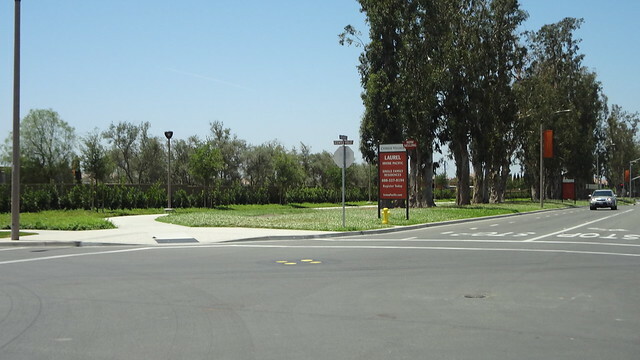 Orchard Terrace Park, Orchard Vista Park and Bella Garden Park are planned. 2,906 – 3,223 Sq. Ft.
3,400 – 3,942 Sq. 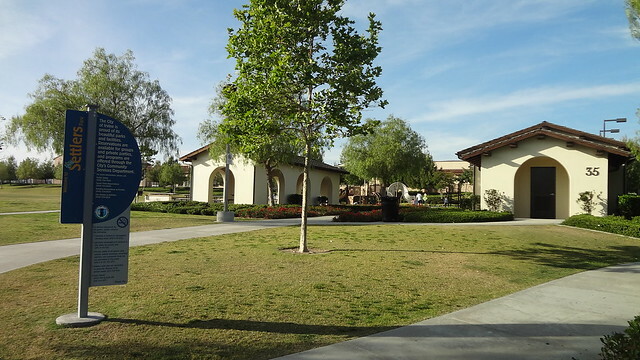 Ft.
3,654 – 4,014 Sq. Ft.
3,795 – 4,050 Sq. Ft.
4,215 – 5,181 Sq. Ft.
5,095 – 7,030 Sq. Ft.